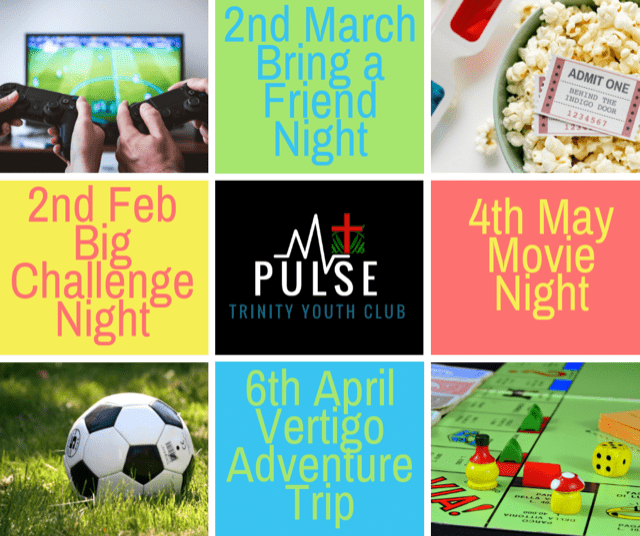 WHAT : Youth Club format with a difference – its fresh and fun, a safe space to hang out with friends. 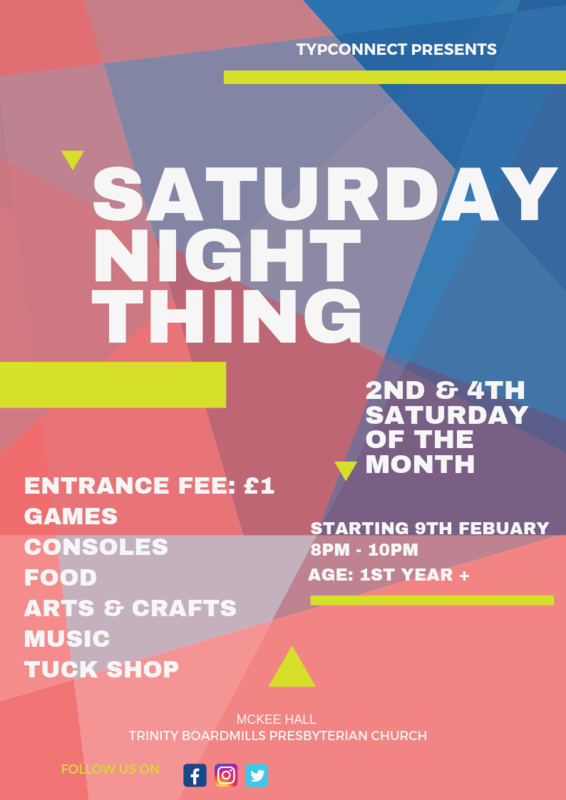 Games consoles, games, arts & crafts, music, food. 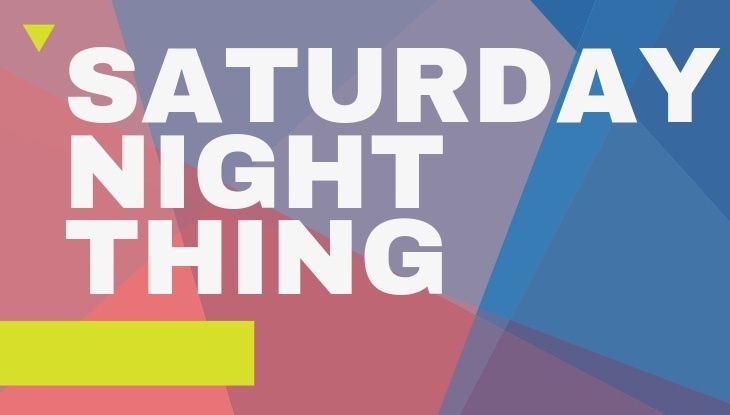 Whats not to like – it’s a Saturday Night Thing. WHY : A safe place to come and hang out, make new friends and chill after a busy week at school. 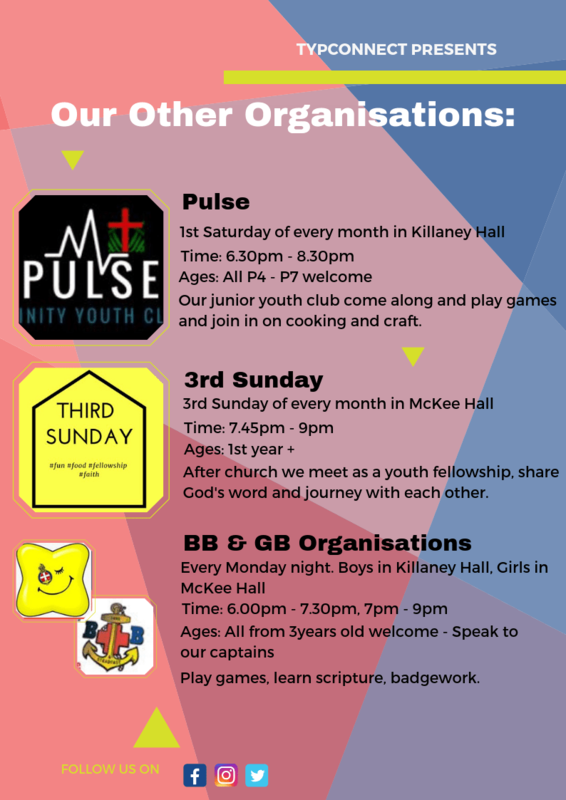 Youth Club is a fun environment for all teens, a safe place to come, hang out and be welcomed for lots of fun and games, cookery, craft and lots more. Different events are organised throughout the year, or sometimes all everyone wants to do is chill and chat with friends and enjoy a snack together.